Moreover, as of 2015, she was the fifth highest-paid tennis players according to Forbes. She also endorses Nike apparel and footwear. Kvitova started her professional career back in 2006 as a junior. But only a year later, she participated in the US Open and managed to reach the second round of qualification. In 2008, Petra participated in Australian, French, Wimbledon, and US Open. Her major success in 2008 was the fourth round in French Open. Continuing to her career, Kvitova reached the semi-finals of Wimbledon Open in 2010 and lost to defending champion, Serena Williams. Only a year later, she won the title of Wimbledon Open defeating Maria Sharapova. Progressing each year, Petra reached the semi-finals of Australian and French Open in 2011. Her other success came in 2014 when she won Wimbledon Open for the second time defeating Eugenie Bouchard. Recently in 2019, she reached the finals of Australian Open where she lost to Naomi Osaka. 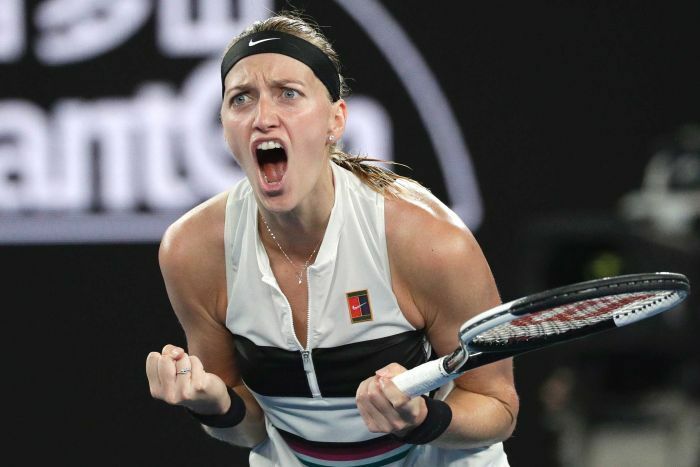 Talking about her other titles, Kvitova has won Year-End Championships Finals one time when she defeated Victoria Azarenka in 2011 but in 2015, she lost against Agnieszka Radwanska. Also, in 2016 Rio de Janeiro Olympic Games, Petra Kvitova represented the Czech Republic in tennis. She lost to gold medalist Monica Puig in the semi-finals but defeated Madison Keys to grab the bronze medal. To summarize her career statistics, Petra has the win record of 69.63% with a career record of 502-219. She has won 26 WTA singles titles and 7 ITF singles titles. She is currently ranked no. 2 as of January 28, 2019. Petra Kvitova was born on March 8, 1990, in Bilovec, Czechoslovakia, to the parents, Pavla Kvitova and Jiri Kvita. She also has two elder brothers. 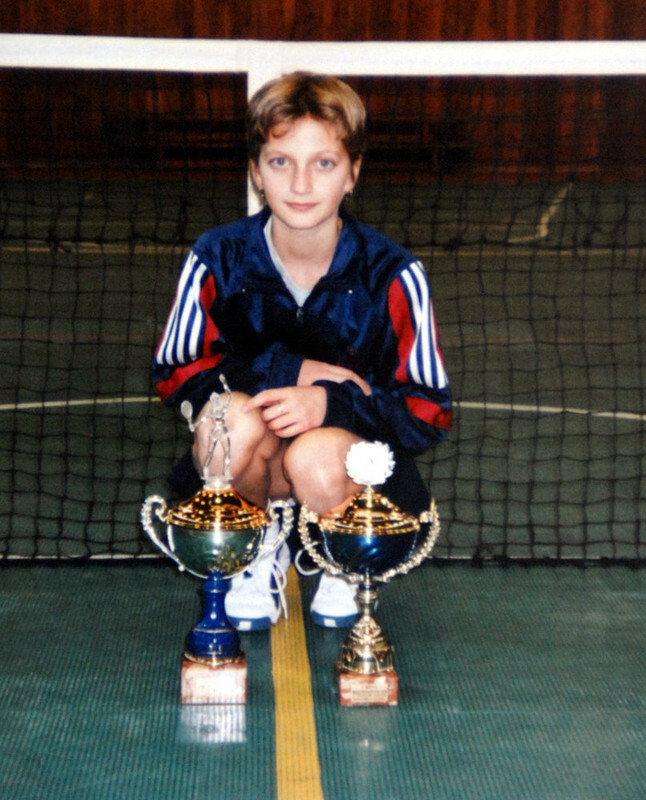 Kvitova was introduced to tennis by her father and she used to train at her hometown. Later, an instructor encouraged her to pursue tennis as her career. 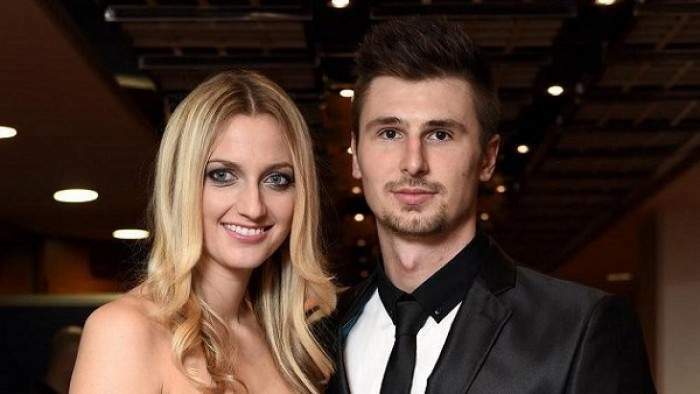 Kvitova might be currently single as she has not spoken anything about her relationship status. However, she dated a Czech hockey player, Radek Meidl in 2014. The couple spent around two years together and split up in 2016. 6 feet tall tennis player is popular over social media also as her Twitter account shows a total of 577K followers and 2,510 tweets till the date. Similarly, on Instagram, she has gathered around 454K followers and she has posted 734 times over there so far.